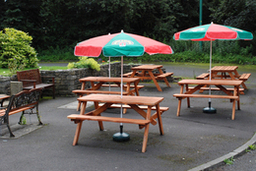 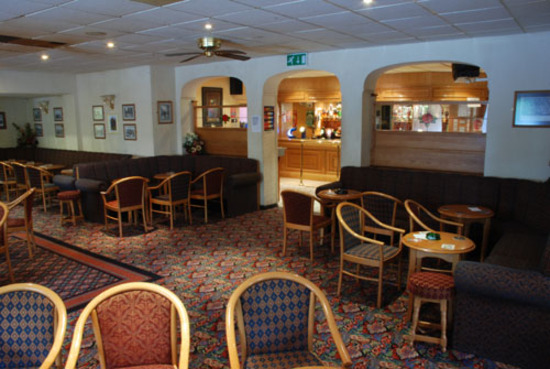 Rosegrove unity social club is situated on the outskirts of Burnley in over 5 acres of woodland and within 1 minute of the M65 motorway. 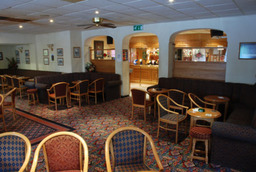 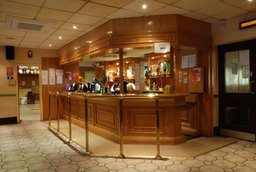 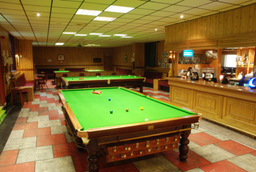 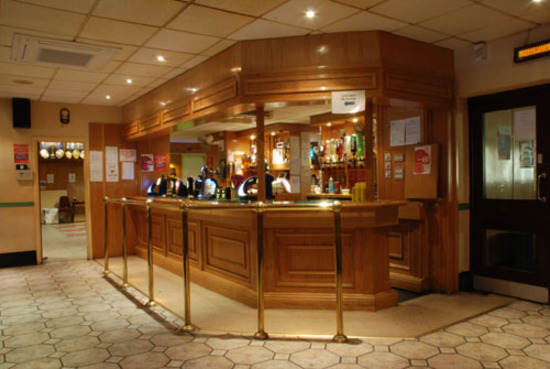 We would like to invite you to the comfortable welcoming surroundings our club offers. 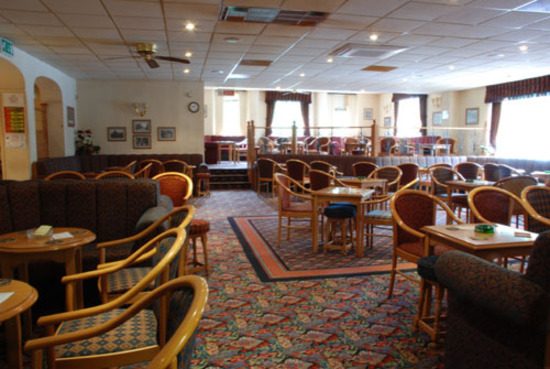 We can cater for any occasion, from a nice relaxing evening in our Lounge, top quality entertainment in the Concert Room or just relax in our well equipped Games Room.